Our vision at West Alvington C of E Academy is for every child to be confident and happy as we nurture their development and strive for success. We very much see ourselves as a family, who, with our parents, work together to ensure the very best for each and every child. 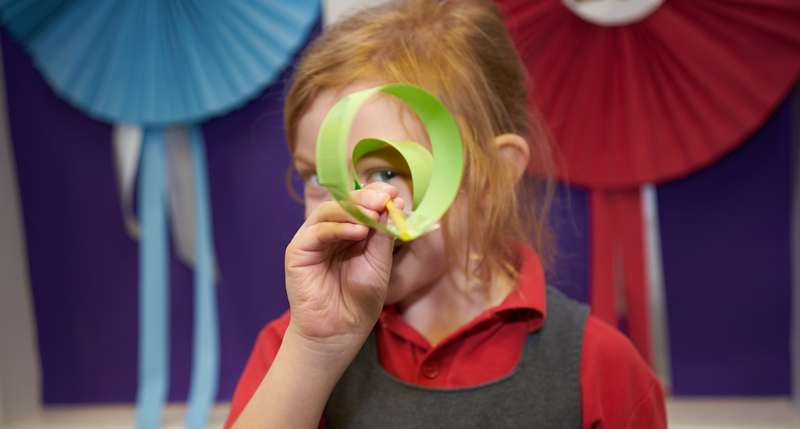 In doing this, we strive to enable all children to achieve their potential in all areas of their learning- intellectual, emotional, physical, social, moral, spiritual and cultural – through our engaging and aspirational curriculum. Our Christian and School Values underpin our work as we encourage a strong and loving community spirit in which children thrive and develop a moral compass to guide them through life. Our ethos is Children First and this is evident in everything we do, from our curriculum planning to school design. To empower us to enable every child to flourish, we value our incredible partnerships with our parents who are such a vital part of our academy family. We absolutely know that learning begins and continues at home and that by having excellent, supportive relationships with our parents, we can enable our children to blossom and excel. We do this every day by talking and working together to enable our children to develop trust, respect, confidence, independence, self-esteem and the desire to challenge themselves and learn together. We believe that collectively, we can empower excellence.